Did our Lord perform miracles before the first recorded miracle at the wedding feast of Cana? As a young boy of seven was He looked upon as a sorcerer by some, and a prophet by others? Did He raise a dead bird to life, or heal His uncle Cleopas of a deadly disease? Was He constantly on the run from Herod Antipas, fearing for His life? Did He even know who He was, or how and why He could perform miracles before His time? 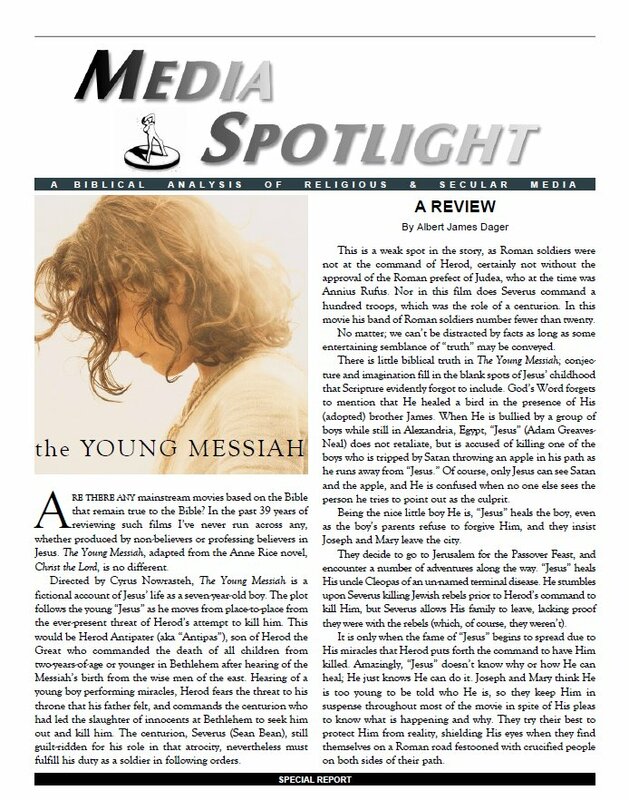 These are only some of the conjectures presented in The Young Messiah, a fiction based on the problematic book, Christ the Lord, by Ann Rice. This review will help you sort fact from fiction.